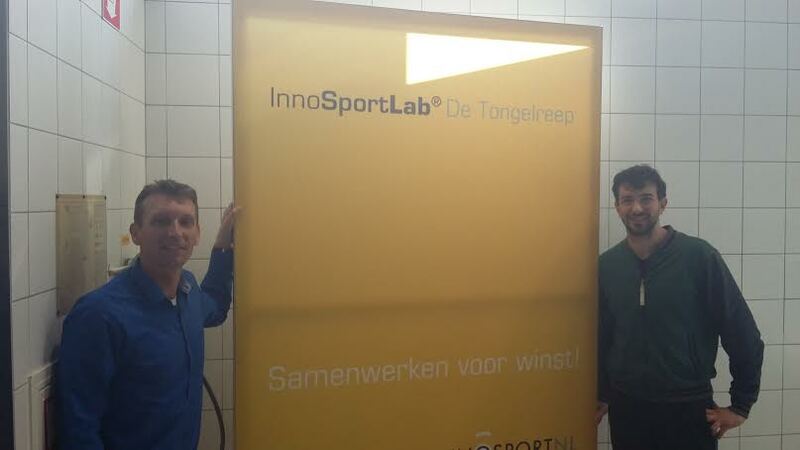 The NE ( Vincenzo Passarelli) started to works with Evidence Based Training from one month, we are working together in Eindhoven precisely In the InnoSportLab the Tongerleep, this is a Lab where we collaborate for improving the chance to get a medals for the athletes in next Olympics Games. In addition we are working together to manage the Lab, the international team and we cooperate to achieve news goals, for starting new collaborations and for getting improvements related to the Lab economy( business strategy) . Vincenzo is the NE, he has arrived 1 month ago and he started to know the new environments, the new colleagues and in general to adapt himself to the new country. Initially we did an overview of the new customers and habits related to hosting country, Vincenzo is living with the other employers this really help each other to get good harmony in the work environments , the idea is to collaborate together to reach the aims and improve the company. From the first time we established a good relationship, the first week Vincenzo has knew the Company, from the partnership of it until all the employers and the swimmers. Later this little introduction to the Company we were talking about the new ideas and in which manner develop it. We did various meeting to try the properly way to get the objectives until found it. The second and third weeks we were working together to develop his business plan and to try to use his idea in one project related elderly people, for this Vincenzo was working to test that and to understand if this method can have profit or not in the Netherlands. The NE is working hardly to achieve the goal ; actually the Company has a lot of goals, but in this moment we are looking for launching new health and business idea to expand the contact track in others country and seeking to create an international team for getting this. The NE and the company are really interested to improve themselves and now we will try to develop others possibilities for looking in the future with Evidence Based Training, for this we are both happy for this cooperation and we hope to establish a longer good relationship .